One of my goals in homeschooling is to encourage my children to love learning; not just for a few years but for a lifetime. A key to that love of learning is having strong foundational skills in the basics. Learning is much more enjoyable when you don’t have to struggle to understand what you are reading, right? There are so many ways to teach, reinforce, and review these essential learning skills. One resource we are currently using and reviewing is the Complete Home Learning Suite from Essential Skills Advantage. 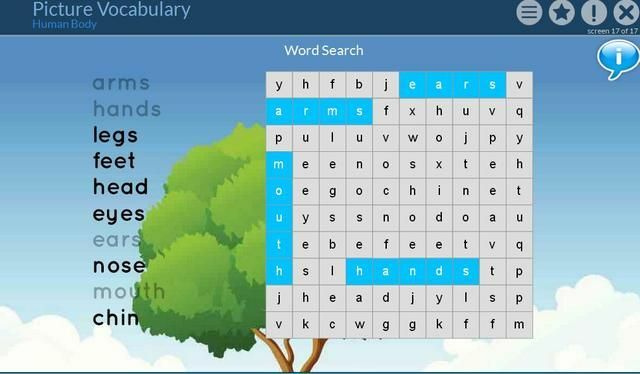 What is the Complete Home Learning Suite? In each subject area of learning there are a wide variety of learning activities depending on the grade level of your student. 1 – As a mom of nine children ranging from high school down to toddler, time is a precious commodity. Keeping track of where everyone is and how they are doing in various subjects and learning areas can be challenging at times. 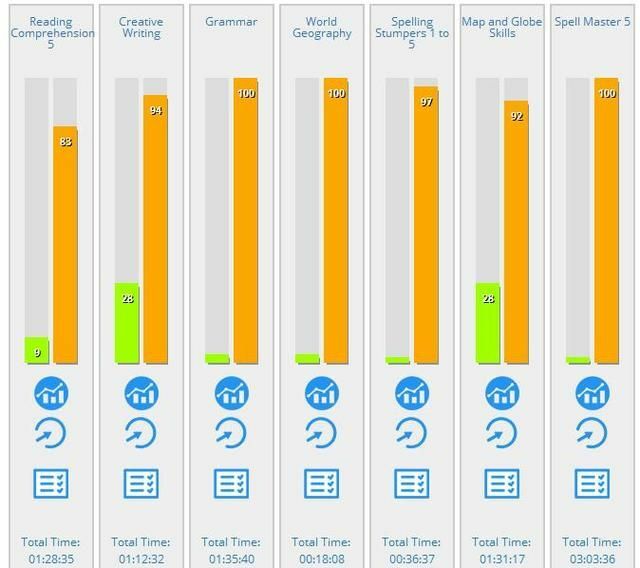 ESA has made tracking my students progress so simple and easy. I can very quickly pull up the reports for my various students and see what they have been working on and how they are doing. A quick glance at the overview report usually is all I need but I can get a more detailed look if needed. 2 – Flexibility is a must and the Learning Suite gives that ability to us. My child may need Grade 2 Math but can read at a Grade 4 level. Not a problem. Your child is not locked into one learning level or grade but can flow from grade to grade depending on the subject and skill level of your child. This also works well if you notice your child needs to bump down a grade for a bit of review of math facts or a bit of phonics review. 3 – Students can work at their own pace without pressure. The learning activities are not timed with Essential Skills. If working on math facts is going a bit slow one day, it is not a timed activity so the student does not have to rush to finish. If a passage needs to be re-read more than once, the student can take all the time they need. 4 – There are no on-screen distractions. This is a huge plus for me as a mom. 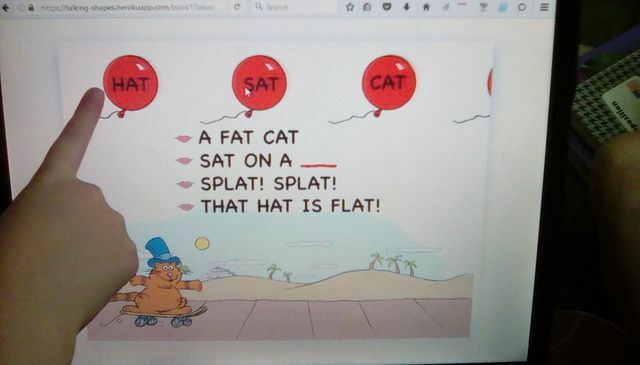 I strongly dislike online resources that have a “song and dance” mentality to motivate children to complete the tasks. I have no desire to monitor gold coins, games, and other “motivators”. There are no ads or links that could lead my children away from the ESA site and onto other areas of the internet. 5 – You can reap the benefits of this resource with just a little time each day. I am a firm believer that young children need to be outside playing in dirt instead of glued to a screen. About four days a week, the three children who are using ESA rotate using my computer to complete their learning time. The times can range anywhere from 10 minutes to 20+minutes depending on the child, the day, and the activity they are working on. In as little as 10 minutes a day, much can be accomplished. 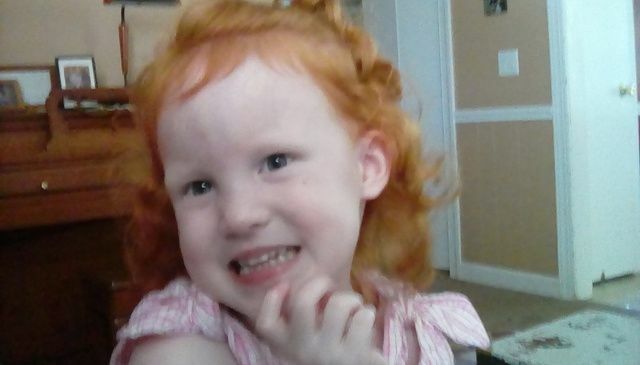 The program naturally moves the child from one activity to the next. During the past several weeks, I have had three children actively using ESA’s program: Hannah (10), Sarah (8), and Samuel (6). Here is what they have to say about the Learning Suite. Hannah is solid on her reading and math skills so for her Essential Skills was just a fun extra. She has spent most of her time with grammar, spelling, and reading comprehension. She dabbled a bit with map skills and had a good challenge there! While Sarah can read well, she is not confident in her reading. So the reading activities have been a great boost for her in that regard. She also is required to spend about 10 minutes working with math as well. It might not be her favorite but she will survive. Like Sarah, Sam has mostly focused on reading and math. While he may say reading is hard, he is doing really well. Since he is finishing up Kindergarten, he alternates days between math and reading instead of doing both in the same day. Overall, we have enjoyed using The Complete Learning Suite from Essential Skills Advantage. It works well as a supplement to our learning and helps build confidence and mastery of skills in a short amount of time each day. Customer service is excellent and they are quick to respond to any questions or issues you may have. 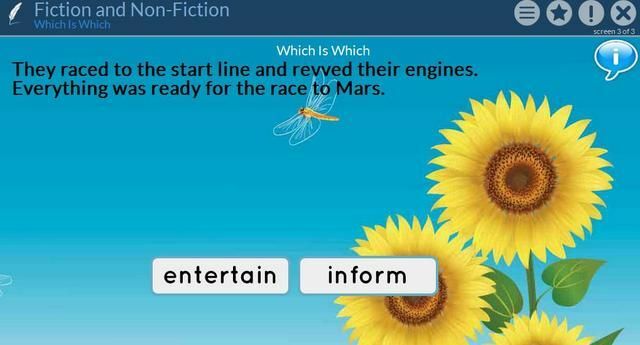 No matter the method that you use in your homeschool, the Learning Suite can be a fun way to reinforce skills. If your children attend public/private school, the Learning Suite can be a quick, easy way to keep their skills sharp over the summer break. For the past several weeks, we have been using Math Mini-Courses provided for review from A+ Interactive Math. After teaching more than one child math over the years, I have learned a very important lesson: mastering the basics of math builds a firm foundation for higher math courses. To help a couple of my children work toward that mastery we have been utilizing two Math Mini-Courses: Early Elementary Addition and Elementary & Middle School Multiplication. Math Mini-Courses are exactly what the name suggests. As our children are progressing in math, we may notice weaker areas or gaps in learning and mastery. It happens at all levels of learning. Taking a break from moving forward and spending a bit of time in review and practice is often a wise and prudent choice. Math Mini-Courses were designed for this purpose. 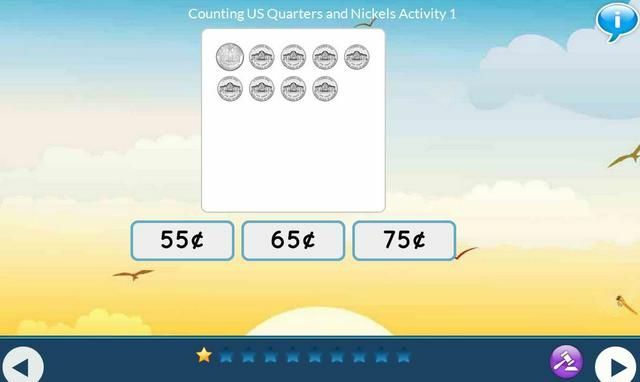 With a selection of 20 mini-courses, meeting the needs of Grades 1 – 6, Math Mini-Course can help with the review and mastery of counting and place value to probability and statistics. Depending on the child, completion of the mini-courses could be accomplished in a couple of months, but a full year’s access is given so the student can freely progress as his/her own pace. How do the Math Mini-Courses Work? 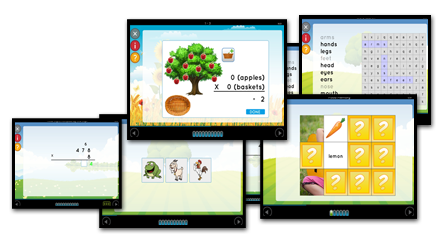 Math Mini-Courses from A+ Interactive are very simple to use. When the child is ready to work on math, she simply clicks the “launch” button and comes to her dashboard. From here she can choose to do the next online lesson, complete an online worksheet for extra practice, or perhaps she is ready to complete an online test. There is also an option for a worksheet to be printed for the lesson. Another feature that can be helpful for some students is the option to print out a PDF of the lesson. It is a print version of the online lesson that was viewed. This can be really helpful for when the student might need a quick refresher on a specific topic or method. I know some of my children are like me and retain information better that they have read. How Did Math Mini-Courses Work for Us? I had two children using the Math Mini-Courses. Sarah, 8, has been working through the Early Elementary Addition Mini-Course. This course is designed for Grades 1 -3 and presents 17 Lessons. 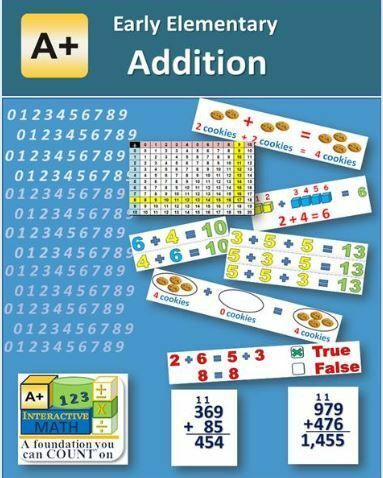 In these 17 Lessons topics from how to use an addition table to adding three digits numbers is presented in an interactive format. 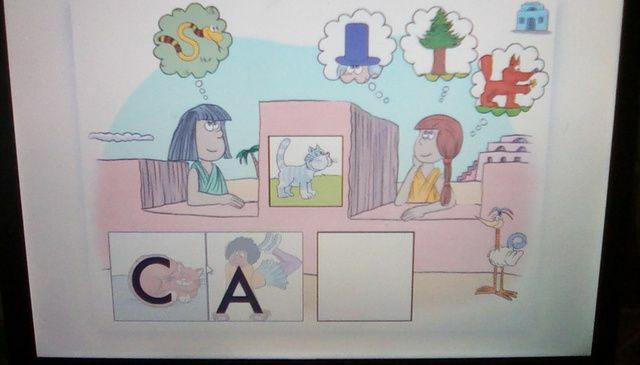 After viewing the current topic, Sarah would then move on to an interactive online worksheet. Sarah is not a confident reader, so having the questions read to her was extremely beneficial. She didn’t have to put her focus and energy into deciphering words but could just focus on the math task at hand. Sarah is a bit behind in math so she is moving through the program slowly. She came to the topic on Adding with Re-Grouping and hit a bit of a wall. She was definitely feeling stressed and was almost in tears when she did poorly on the interactive worksheet. We had a nice chat about working at our own pace. I had her do an online worksheet and I also printed the available worksheet as well. Thankfully, since we have a full year’s access, we can take our time on re-grouping before pushing ahead. I”m not sure how it would be for other Math Mini-Courses but while we are working on re-grouping, we moved a head a bit to other topics like Find 10 More. The second Math Mini-Course used was Elementary Middle School Multiplication for Grade 2 – 6. 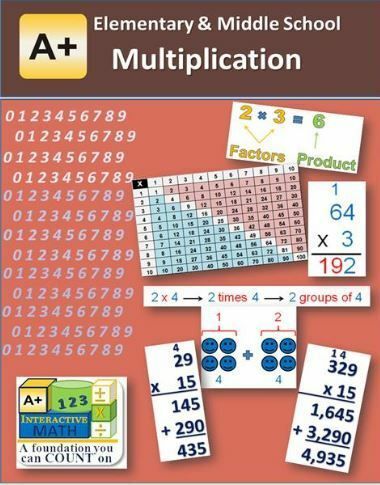 Hannah has been using this 13 Lesson mini-course to firm up on her multiplication skills. With this course Hannah has been reviewing the basics of multiplication and then moving on to multiplication with 3, 4, 5 digit numbers. For Hannah, this mini-course is serving as reinforcement for her current math studies. The online interactive portion of the course has been enough for Hannah and we have not used any of the printable material. It is no secret that I struggle with online instruction especially for my younger students. Independent learning is wonderful but I think it definitely has a time and place. For us, the Math Mini-Courses have been a bit difficult. With the online lessons, the topic can be presented in only one way. If Sarah doesn’t understand it today, tomorrow she is going to have to watch the same lesson. And still not understand. It serves as a great review but if the topic is somewhat new, the lesson wasn’t really beneficial. Children learn in different ways. 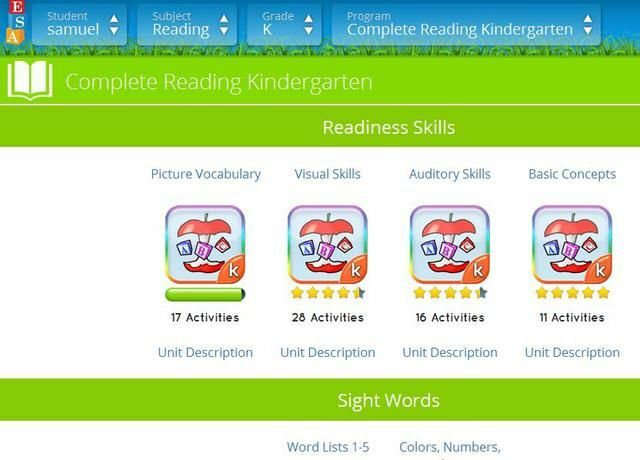 To use these courses to the fullest potential you really need to know how your student best learns. And know when to slow down. Sarah uses the program about three times a week but progress is slow. 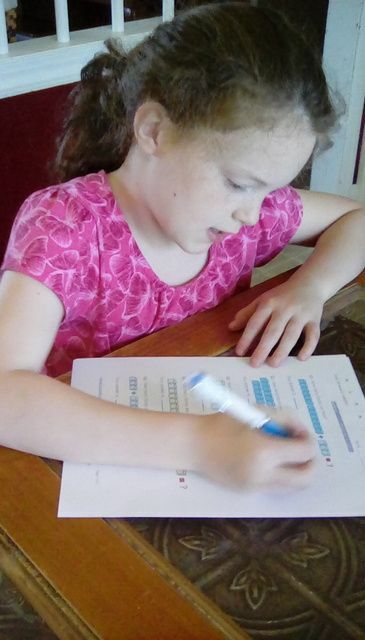 Hannah, 10, started out using her Math Mini-Course on multiplication about three days a week. Then she requested that she only have to do it one day a week. She stated that she preferred her regular math book. She found the interactive video a bit annoying and preferred for me to explain the math to her. 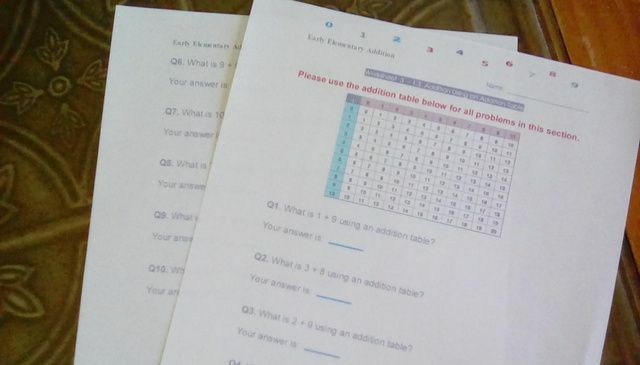 It bothered her that if she got a question wrong on the interactive worksheet, the program would tell her the right answer, and then the results showed she made a 100 when really she didn’t. She is moving forward and with only 13 Lessons she will be done soon. Overall, I think A+ Interactive’s Math Mini-Courses serve a great purpose. Gaps are going to happen. Review is going to be needed at times. Having options and resources to help our students during these times is great. I can see Math Mini-Courses working well to refresh a student’s mind after a school holiday or summer break. Perhaps before moving up the next grade level of math, the student needs to reacquaint herself with a few fundamentals. Although the Math Mini-Courses were not a perfect match for my two students, we are tweaking them and making them work for us. Other Crew Members reviewed a variety of the 20 Math Mini-Courses offered. Take a moment and see what others are saying about A+ Interactive’s Math Mini-Courses.